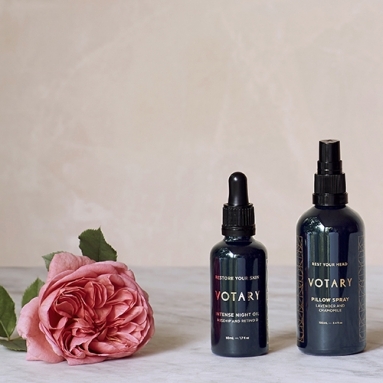 Do you want beautiful skin? 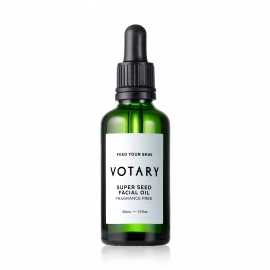 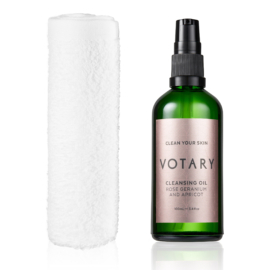 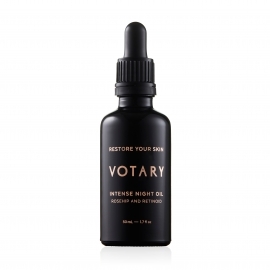 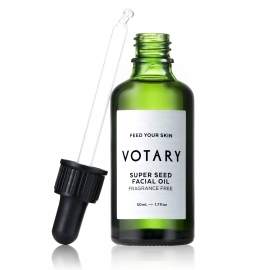 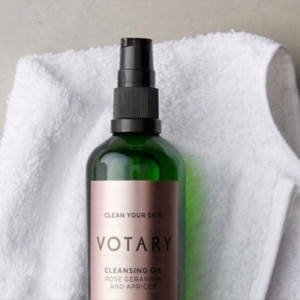 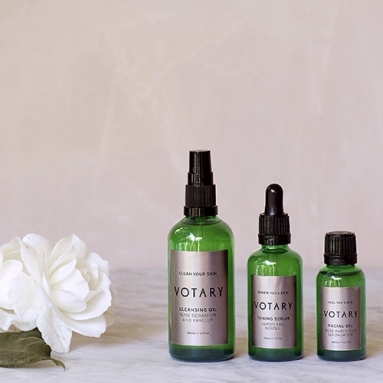 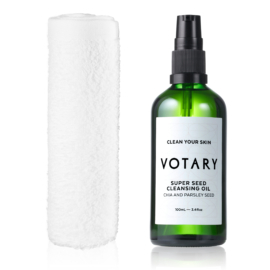 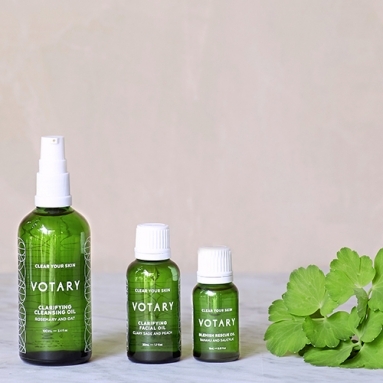 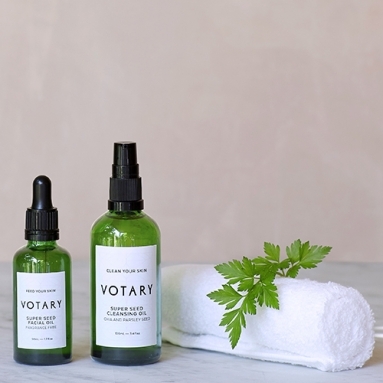 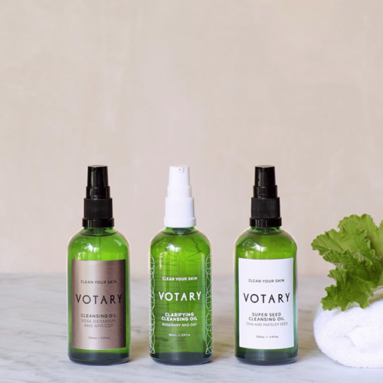 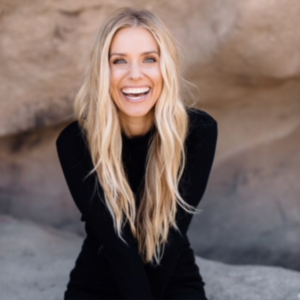 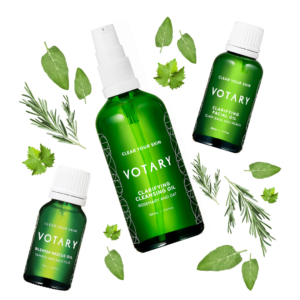 Votary skincare co-founders Arabella Preston and Charlotte Semler chat about their working relationship and what it’s really like to run an independent beauty brand. 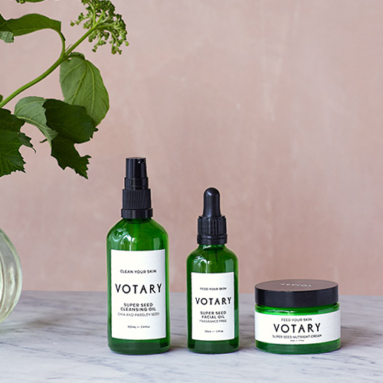 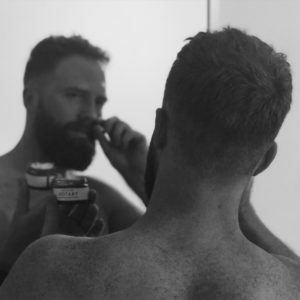 Discover the Votary brand story and find out how they juggle their work/life balance (spoiler: cats and carbs).